Our risk began with uprooting. Even the thought seemed absurd. Why would we, a group of twenty-five missionaries, leave stable and defined ministries for a life and a calling less explicable? What prompted us to move north from Mercy Ships at Youth With A Mission, Tyler, Texas and all that was familiar? We carried no tidy package or plan directing what we would create in our new venture, but felt a gentle prodding, as if God was inviting us to be a part of a movie still in the making. Our heart for the un-churched and orphaned generation beckoned us on. In the mid-nineties, God began gathering a like-minded group of friends—both in world-view and in ministry philosophy. We were a group of people who yearned to live with Jesus as our center, as our very life, and to minister from that place of profound intimacy. Some of us had worked together for years at Last Days Ministries in East Texas, while others came from Youth With a Mission. As we worked, talked and dreamed together, we longed to create a ministry that would be built around two priorities: learning to love God more, and learning to love people well. We envisioned this ministry moving to a Jesus-centered rhythm that would guard these priorities and reach the unique people groups to which we felt called: the spiritually and physically orphaned. Our hearts desire was to “be Jesus” to a generation who are skeptical towards the absolute claims of science and spirituality, yet remain open to both. We longed to reach the masses who rarely darken the door of a conventional church, and who are often void of a relevant witness of the Kingdom of God. So, in 1998, in response to this stirring, we began to meet together for times of prayer and discussion. The Northeast region of the States, with its educational, post-modern bent, immediately drew us. After touring eight cities, we felt that New Haven, Connecticut was an excellent city to pioneer a ministry community called YWAM / Axiom. noun – self-evident indisputable truth. 1. It is home to a major cultural idea center, Yale University. 2. It is small for a good home base, yet close enough to influential cities like New York and Boston to launch like-minded ministries. 3. It is home of the “post-modern thinker”. 4. It is a place for those who are broken and homeless (another important part of our vision). One unforgettable day in July of 1999 we stood at the top of East Rock Park overlooking New Haven and our new lives. Through many financial and relational miracles, Axiom community was established in New Haven, thanks to God, and the help of many compassionate new friends within the area. Axiom’s first five years in New Haven evolved as both a community with shared spiritual practices as well as a launching pad for three international ministries: Love 146, a charity dedicated to abolishing human trafficking and child slavery; Ten Thousand Homes, which builds homes for orphan children in South Africa; and Child Restoration International, an organization that funds safe home in India. in 2006, Axiom experienced a difficult season of transition where several of the mentioned ministries began to evolve into their own organizations. Youth With A Mission had served as a good incubator for growth but could not contain the various visions that had emerged. What was both a painful and releasing process resulted in the new organizations becoming their own communities and the YWAM training arm of our mission continuing as a division of what became Axiom Monastic Community. This transition de-centralized Axiom and multiplied our efforts into various parts of the world. This expansion has moved Axiom’s home base to a new re-wilding retreat property in Swan Valley, northwest Montana, led by Roger and Deb Andruss, and to a network of aspiring contemplative activists in over 20 nations of the world. 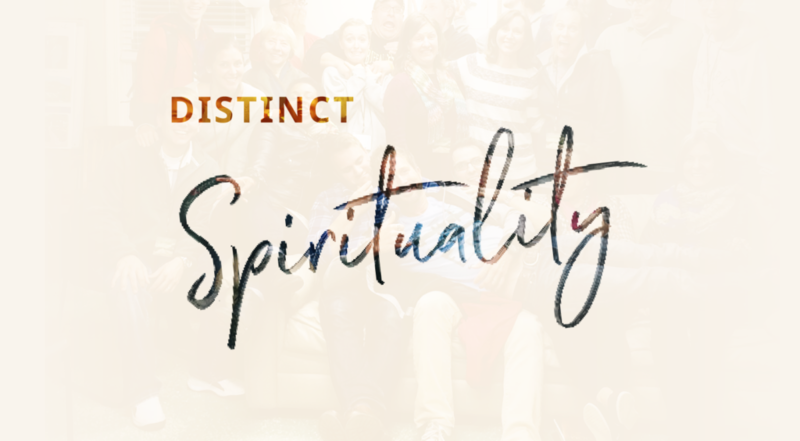 Our desire is to inspire Christ-followers towards a realized union with God that sustains a love of love and meaningful service, while we help spiritual seekers find their way home to God. For a more complete history and understanding of Axiom and how to follow Jesus as a way of life read Jeff Pratt‘s book, The Homeward Call: A Contemplative Journey Into A Love That Will Not Let Us Go. For the past 17 years we’ve been in pursuit of a distinct spirituality that will make Jesus clearly visible to the world.